Keep track of your car at all times, even if stolen. Nearly one in three cars in Manchester city centre is affected by car crime, and the entire city itself has higher incidences of the offence than anywhere else in England and Wales, according to police data. 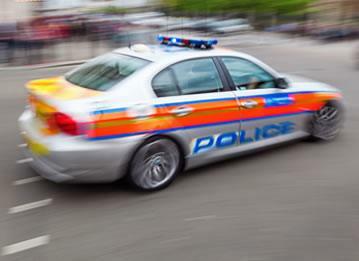 From October 2011 to September 2012, 3,180 crimes per 10,000 cars were reported in Manchester's city centre, according to the police. Almost half of the crimes were thieves breaking into cars and stealing possessions. Thieves sought out Suzukis as a favourite car to steal, followed by Mitsubishi and Nissan models. Other makes included BMW and Ford while Peugeot and Skoda were among cars least favoured by robbers. Several areas of inner Manchester have become notorious for car crimes. Along one stretch of road alone, 42 crimes were reported in just 12 months. The suburbs fare no better -- in fact, they're worse: one area had a total of 734 car crimes in one year, and for many others the picture is similarly bleak. The shocking statistics have left Mancunians reeling, and wondering what they can do to protect their valuable vehicles as well as their contents. 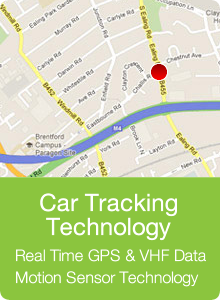 One sure-fire way to get your car back if it has been stolen is to install a tracking device on it. 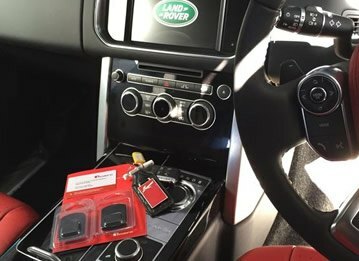 Car trackers Manchester enable you to know where your car is at all times, even if its been broken into and taken by thieves. 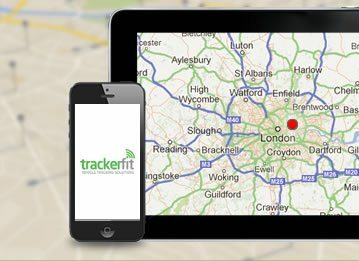 One leading firm providing car trackers Manchester is Trackerfit. 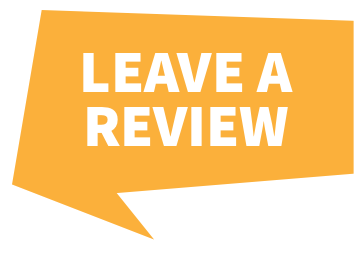 We provide low-cost solutions to ensure your high-cost vehicle can be recovered if stolen, putting your mind at rest. Installation of the tracking devices is offered nationwide and next-day installation is available and can be done at your home or office, or even at a car dealership if you want protection from the moment you drive off in your new car. With 25 years experience, Trackerfit has helped to recover 46 million pounds worth of vehicles, and all their range of tracking solutions are insurance approved and come with round-the-clock monitoring. 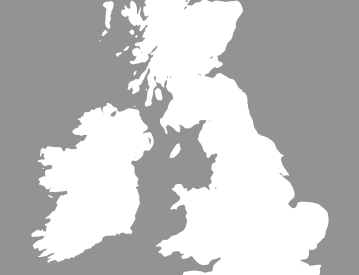 If you're planning on driving around Europe, on business or holiday, that's no problem, because there's complete European coverage. The systems operate using the latest GPS/GSM technologies, as well as VHF frequencies, with anti-jamming as standard so that the signal cannot be blocked by thieves.